Is your Summer already packed with plans for lots of fun, food and relaxation? But do you worry a little on how all this goodness will affect your physique? Then read further, because I will share my fave Summer workouts to get through a Summer full of happiness and confidence! Swimming: Whether it’s in a swimming pool or the infinitive ocean, I looove getting in the water! The ideal way to cool off and work on your bikini body at the same time. Do a 30 minute session while challenging yourself in speed, technique and endurance. Outdoor HIIT: Because we already sweat doing barely nothing, we don’t want to do long hot workouts that are so unattractive at the moment. 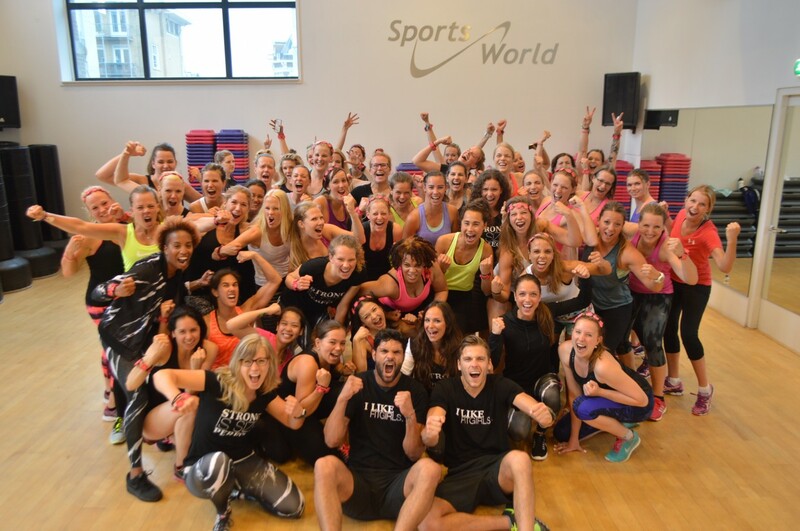 A good solution is a short but intense workout like HIIT! All you need is some shorts and running shoes and a schedule like this or this. P.S. Are you still in need of some motivation for a fit lifestyle? 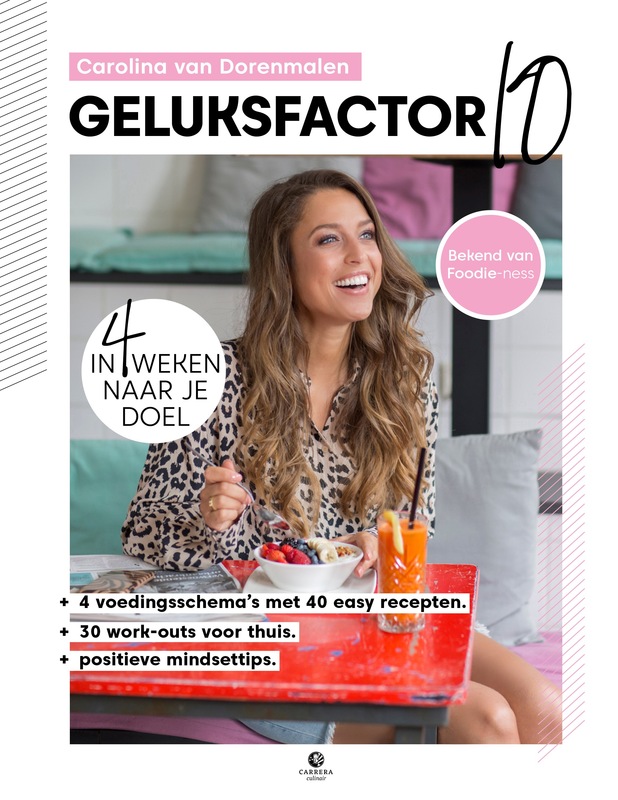 Then check out my GELUKSFACTOR 10 Online Personal Coaching programs to guide you through Summer!